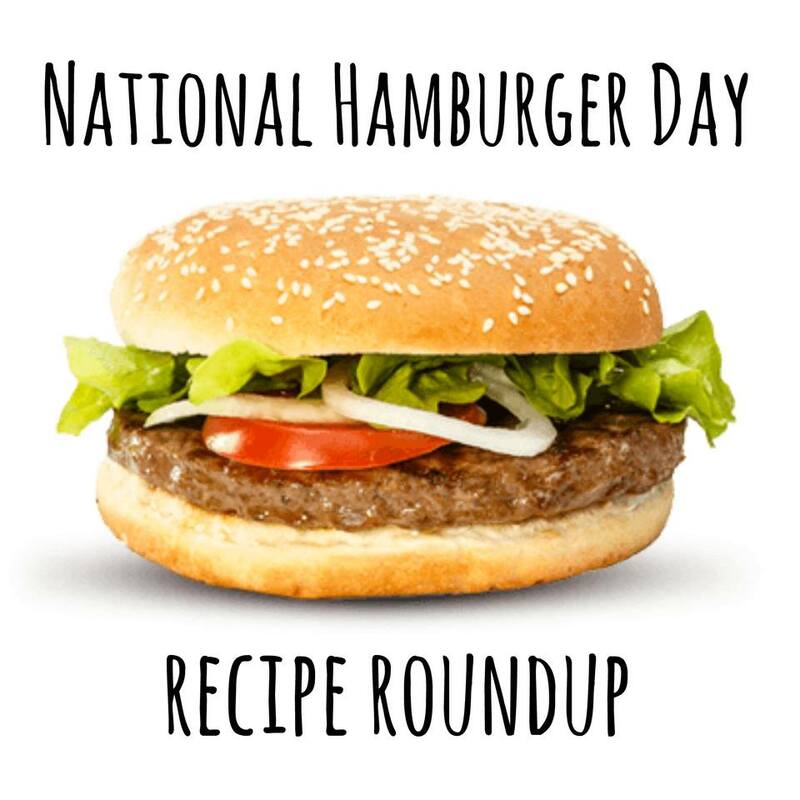 It's not only National Beef Month and National BBQ Month, but today is National Hamburger Day! Add the Memorial Day Weekend to it and you should definitely fire up the grill today. Who is the grill master in your household? For our family, it is me. I love to grill and do it often throughout the summer - anything to keep the heat out of the house! I usually keep things pretty simple, but at the same time like to experiment. Here is my Cardinal & Gold Cream Cheese Burger. This recipe is where I take my tried and true burger base and kick it up a notch by adding a great topping to the burger! Plus this recipe is a great way for me to share my Cyclone Pride! Here is another favorite burger recipe of mine, my Iowa Bacon Burger. This is a pork burger with bacon ground up into the patty. Add your favorite BBQ sauce and pickles and you've got a burger that will make everyone's mouth-water! 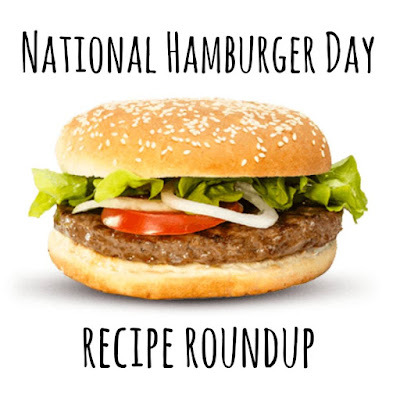 To celebrate National Burger Day I am teaming up with my Country Fair Blog Party friends, Jan of The Tip Garden and Nicole of Tales of a Kansas Farm Mom to bring all of you the National Hamburger Day Blog Party. Feel free to link up as many of your burger posts as you'd like! I can't wait to try all of your recipes. What's your favorite burger topping? What's the most unusual or unique topping you've ever had on a burger? I sometimes feel like toppings are just as important as the patty base. 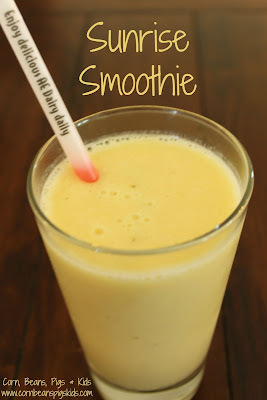 Don't forget to link up your recipes and well as Comment for a Cause. Yesterday was the last day of school for our oldest son. Mr. K was both excited and a little sad. He said he was going to miss his teacher and friends but was looking forward to summer and eventually becoming a 1st grader! To get him, and the rest of the family excited for summer, we did our annual tradition of filling out our Summer Bucket List! I'm a list person, so creating a Family Summer Bucket List the last few years (2016, 2015, 2014, 2013) has not only been fun to create with our kids, but also fun to cross off. Our past Summer Bucket List items have not only created a lot of great memories, but several have even become family traditions. We're excited to try some new things this summer, first of which, is visiting Omaha this summer, including going to the Henry Doorly Zoo. Our family loves going to zoos every year and we're especially looking forward to going to the "World's Greatest Zoo". We've been told to be sure to check out the Rainforest and the Gorilla Valley. Have you ever been? Where do you recommend we make sure check out? Next on our list is to make crafts at Kelly Gau Studio in Albert Lea. 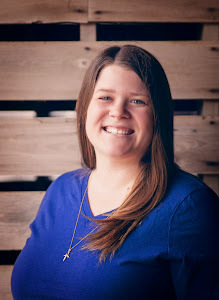 Our kids love making crafts and building things, so we're excited to get inspired with Kelly. I have personally been up to the Kelly Gau Studio a couple times for a Girls Night Out but the kids have never been. 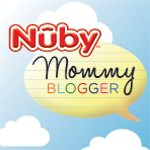 Kelly is offering a special Summer Kids Club that we're looking forward to participating in. Our list wouldn't be complete without including reading. Each year we enroll in our local library's Summer Reading Program. The kids made a special request to do include some "fun reading" on our Summer Bucket List, and what is more fun then going on a Story Walk. Throughout the month of June, the Hampton, Iowa Public Library is partnering with local business to create a Story Walk. Participants will get a map at the library and then walk to the different businesses around downtown where they will read page by page of a story. With the Franklin County Freedom Rock in place in Coulter, Iowa, our family has been excited to check out other county Freedom Rocks throughout the state of Iowa. We hope to see the "original" Freedom Rock in Adair County on our car ride to Omaha for our family summer vacation too. We didn't complete this item off our 2014 Summer Bucket List, so we've added checking out RAGBRAI (Register's Annual Great Bike Ride Across Iowa) back to this year's list. Each summer thousands of bicyclist ride across Iowa, Missouri River to Mississippi River, through this event. The ride rotates every three years of going through Northern, Central and Southern Iowa, and this year RAGBRAI travels across North Iowa again. Our family would love to check out all the bicyclists and festivities as they bike through our area. Next on the list is exploring one of our favorite places for summer fun in our area: Clear Lake, Iowa. We love camping in the yurts, participating in the youth programs at the Surf Ballroom, swimming at City Beach and eating ice cream at the Viking Drive-Inn, but one thing we have never done is take a cruise on the Lady of the Lake boat. Well, that is going to change this year! We are excited to experience this Clear Lake icon. We're excited to take a new spin on a family tradition this summer and take our Friday Night Movie and Pizza outside! With our personal projector and a computer set up with Netflix, nothing is stopping us from watching a movie outside. We've taken different spins on this family favorite by going on Pizza and Park Dates and participating in a Pizza Taste Off, but have never taken a new spin on the movie aspect of our tradition. The kids are especially looking forward to this bucket list item! Last on the list is to go to a Baseball Game. We've been to I-Cub and Minnesota Twins games in the past, but it has never been an "official" bucket list item. And this year, with Mr. K in T-Ball, we really want to make a trip to watch a baseball game. Whew! Good thing the "unofficial" start of summer begins this weekend! We're excited to do some new things this year and make a lot of memories along the way. What is on your Summer Bucket List? 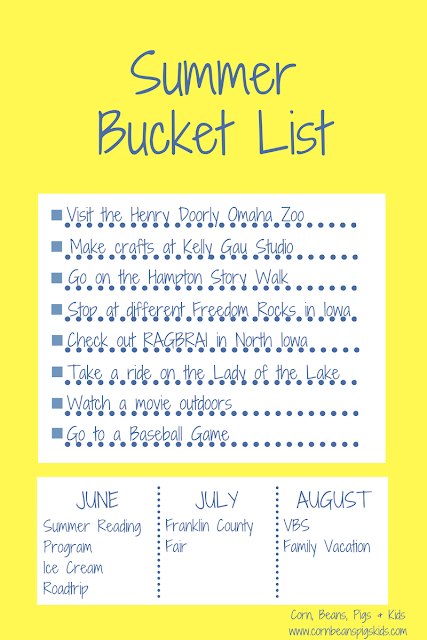 Don't forget to download my Summer Bucket List Free Printable and start planning today. 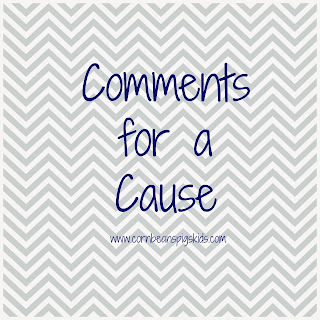 I would love to hear your bucket list plans so be sure to Comment for a Cause! 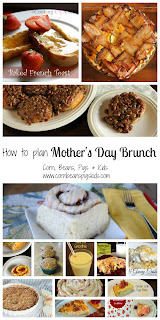 Mother's Day is in one week and I don't know what it is about the holiday, but it makes me hungry for brunch! Maybe it's memories of my sisters and I making breakfast in bed for my Mom, or the fact that Mother's Day is on a Sunday. But it just feels like the perfect fit to indulge in some eggs, pastries and something a little extra to celebrate. 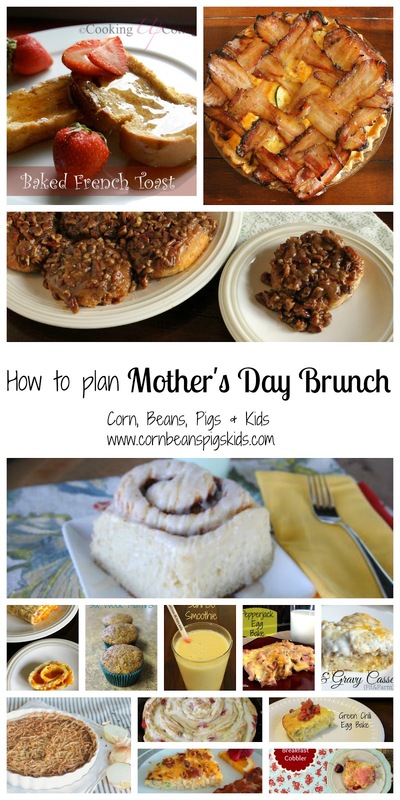 Check out some of my favorite brunch recipes to help you plan and host your Mother's Day Brunch! Eggs - A brunch isn't complete without an egg dish or two! 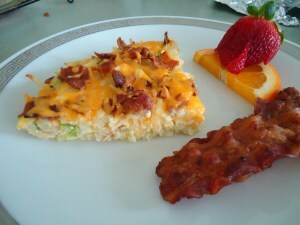 If you're entertaining for Mother's Day Brunch then this egg dish should be on the top of your list. It's creative, eye catching and delicious! This egg casserole has everything you'd ever want in one bite - biscuit, sausage, egg, and cheese! Top that with gravy and you'll be scooting your fork all across your plate to make sure you get every bite of this "liquid gold" as my friend Alicia calls it. 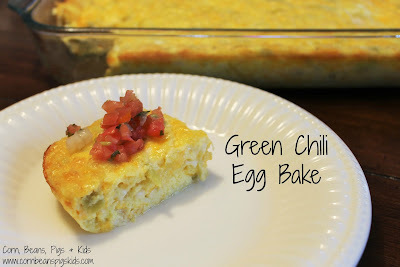 How about another eye appealing egg dish that will be sure to impress at brunch? I love the creamy and rich flavor of this quiche and the bacon lattice brings it up a notch! 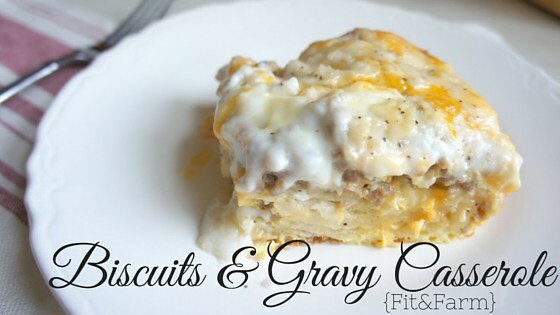 Are you a hashbrown or bread egg bake person? 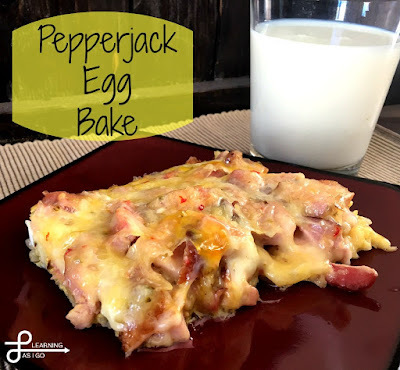 Well, if you are a hashbrown egg bake person like me you're going to love my friend Katy's Pepper Jack Egg Bake filled with hashbrowns, eggs, ham, bacon and pepper jack cheese! This cheesy, buttery egg bake is a family favorite of ours. And I love the unique flavor it has from the green chilies and cottage cheese! Pastries - Pastries are the perfect appetizer and dessert for brunch so you better make more than one! 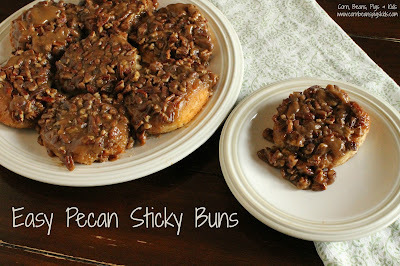 I love how simply these sticky buns come together. And these will be sure to cover your sweet tooth for brunch, especially with ice cream as one of the ingredients! 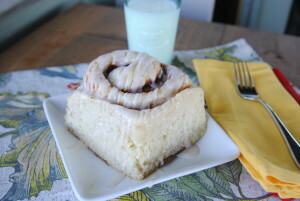 There is something special about cinnamon rolls. Maybe it's the knowledge of how much time goes into making them, or the memories tied to cinnamon rolls. No matter the case, my friend Cristen's is sure to be a treat. 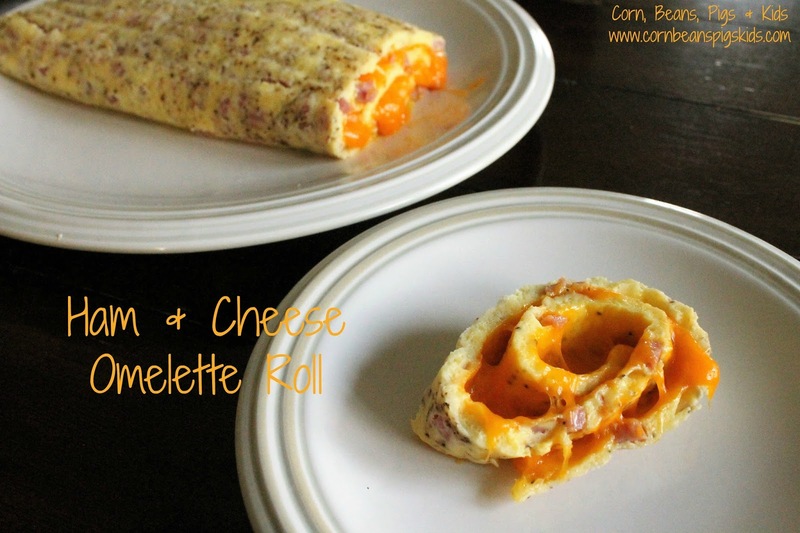 Afterall, they are award winning, so have a blue ribbon brunch with these on your table! 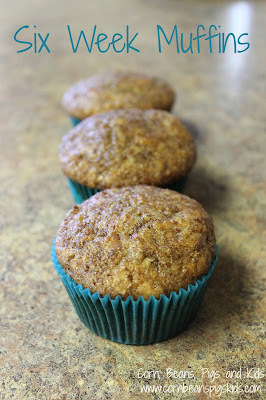 These bran muffins are a tried and true favorite of our family. They are a hearty muffin with a slightly sweet flavor. For brunch they would be perfect to make as mini-muffins. This sweet treat would be perfect if you're hosting brunch for Mother's Day. My friend Carlee says this is a combination of a sweet roll and strawberry cheesecake. Mom deserves a little chocolate, right? 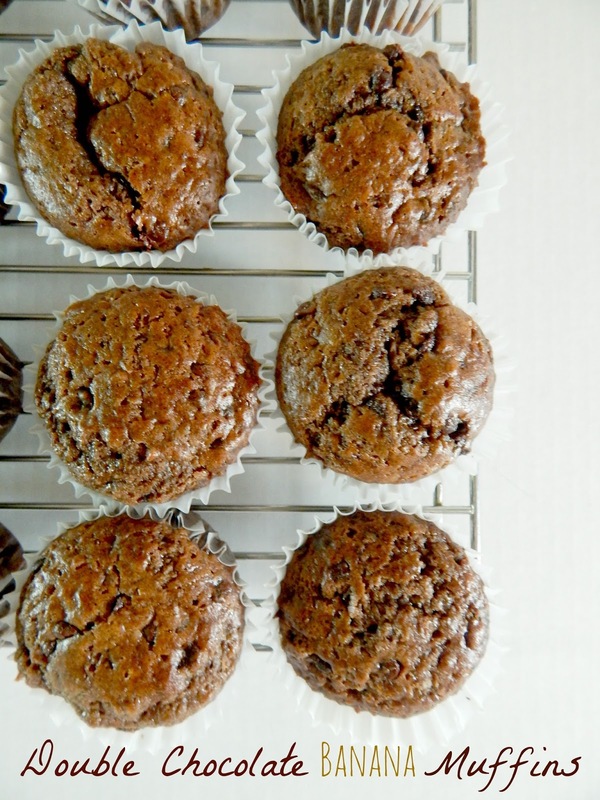 Then you better add my friend Ally's Double Chocolate Banana Muffins to your Mother's Day Brunch Menu! 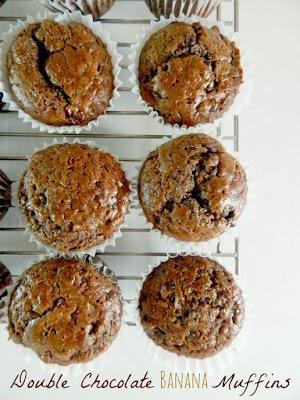 I love the flavor combination of chocolate and banana, and what makes these even better - they are simple to make! This would be a great opportunity to get in the kids in the kitchen to help make brunch for their favorite lady. Something a Little Extra - Every Mother's Day Brunch needs that little something extra - afterall, we're celebrating Mom! Brunch is a great time to make something a little extra special to drink. This Sunrise Smoothie is a hit for all ages and only has 4 ingredients so it is super simple to make! This hash brown potato pie has simple flavors and ingredients, but yet is everything you want to go along with your brunch. I also love how this recipe has a special connection to my friend Ellen and her Mom! 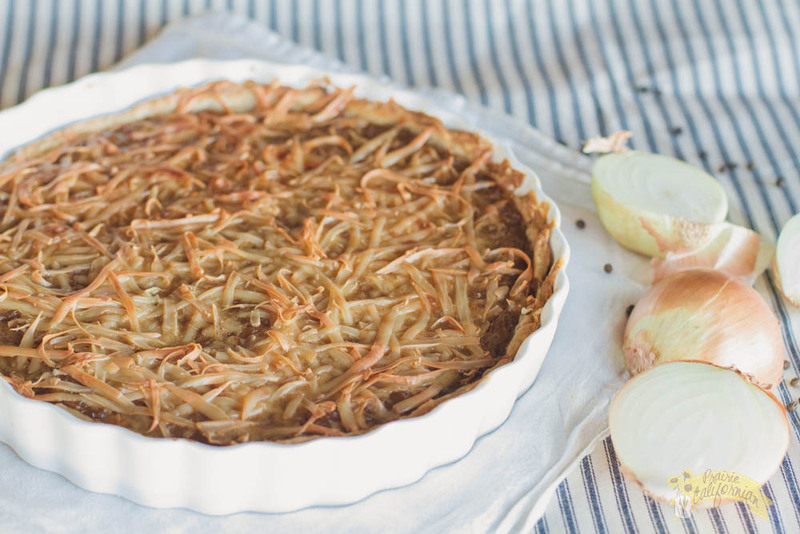 This onion tart is pretty much a french onion soup in a pie crust - sounds perfect to me! 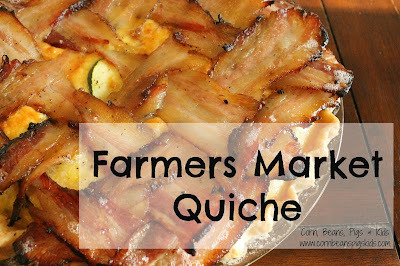 I love how my friend Jenny got inspired to create this unique recipe after meeting an onion farmer. This post not only gives you a delicious recipe, but an inside look at an onion farm! How cool is that! 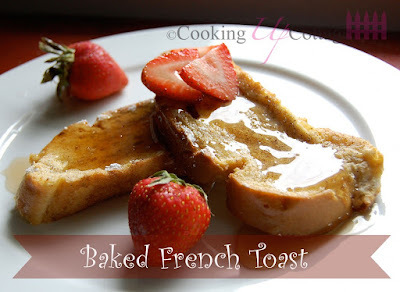 Mother's Day Brunch is a great excuse to indulge and have that something a little extra and my friend Lisa's Baked French Toast fits the bill! It is simple to make and you can throw it in the oven while you're working on getting other things ready for your company. 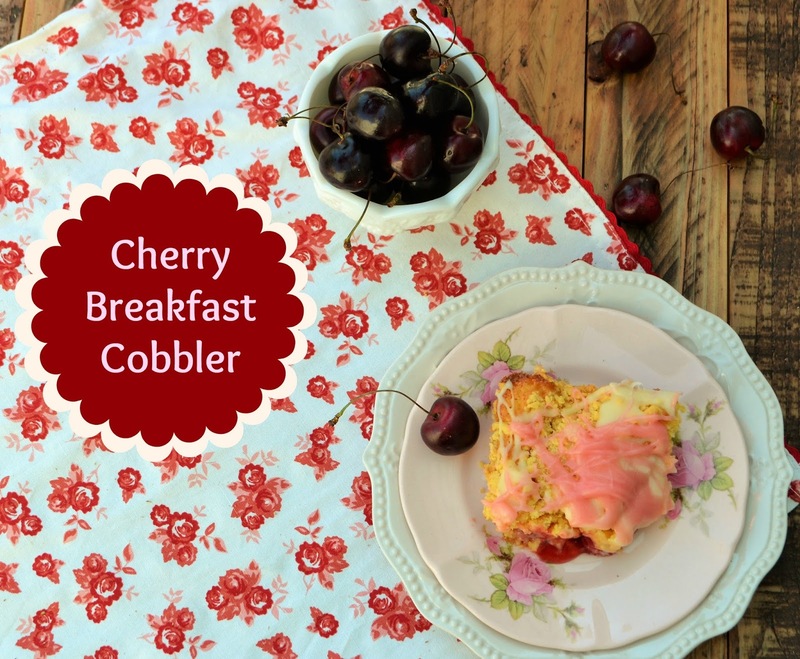 I love how this cobbler uses simple ingredients, yet looks like something that you slaved over. 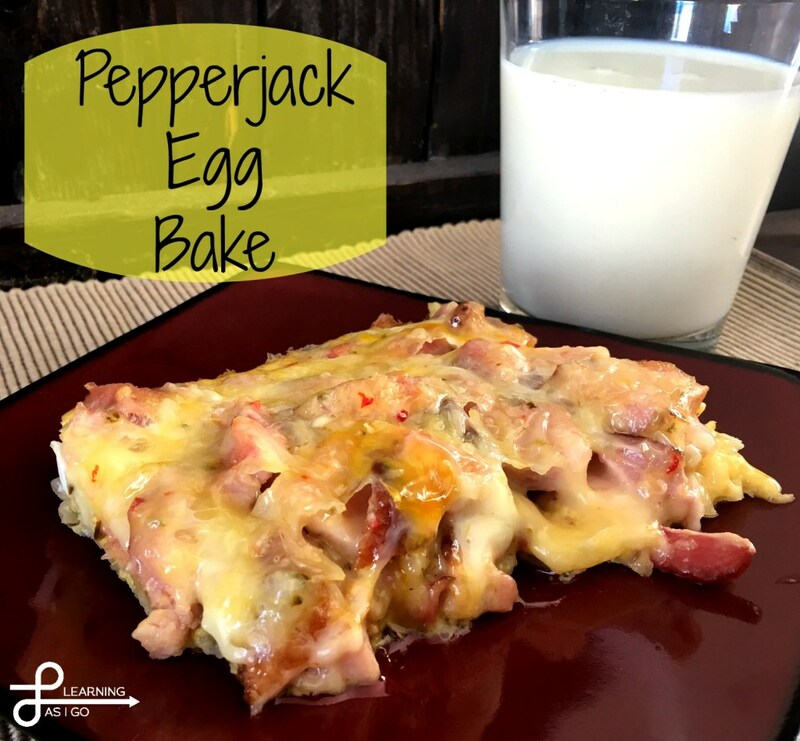 My friend Jan always comes up with great recipes and I love her story that goes along with it! So what are you going to choose for your Mother's Day Brunch? It is going to be a hard choice but I hope I helped you come up with some ideas. Remember to Comment for a Cause! 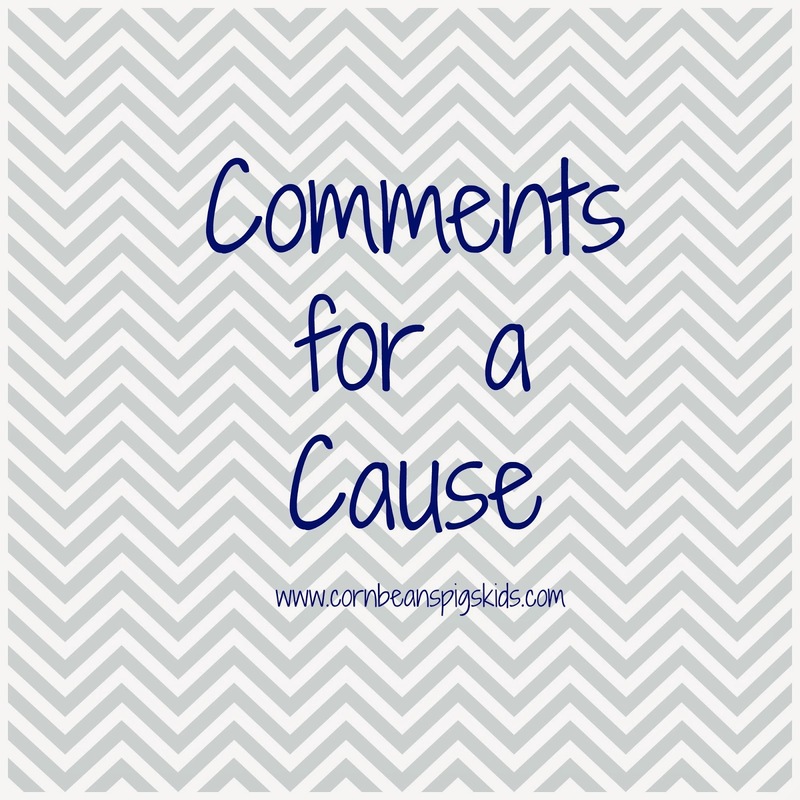 We have had a beautiful start to the month of May here in Iowa and I'm excited to share with you about this month's Comments for a Cause program. To start though, let's talk about last month's cause, the Ashland Community Foundation Fire Relief Fund. In the month of April I had a total of 53 comments, creating a $26.50 donation to help ranchers from Kansas, Oklahoma, Texas and Colorado that lost livestock and their homesteads due to the wildfires. Before I go on, I have to let you know that this part of the country has been given another brutal hit by Mother Nature. Last week a devastating and unimaginable April snowstorm hit Kansas and Colorado, leaving over 20" of snow in many parts. Ranchers were unprepared and the snow has killed cattle and damaged the area's wheat crop. To learn more, please read my friend Nicole of Tales of a Kansas Farm Mom's latest post. Now moving onto May, I'm excited to be helping a local cause, the Franklin County Freedom Rock. 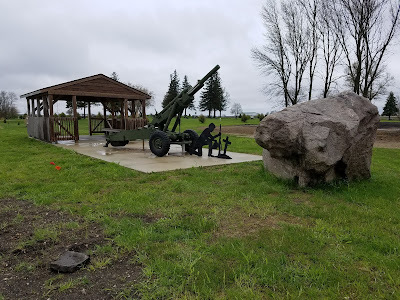 During the month of May I'll be donating $0.50 for every comment made on my blog to assist with the cost of having my county's Freedom Rock painted. The Franklin County, Iowa Freedom Rock is a part of a the Freedom Rock Tour, where artist Ray "Bubba" Sorensen II, is painting Freedom Rocks in all of Iowa's 99 counties. Back in 1999 Sorensen painted the very first and original Freedom Rock in rural Adair Conty as a way to honor America's veterans. It became so popular, and so many people were moved by it that in 2013 he started the Freedom Rock Tour. As of today, 59 county Freedom Rocks have been painted, and many more, like Franklin County's are ready and on the list to be painted next. Sorensen is able to paint 10-12 Freedom Rocks a year and estimates the program will take 10 years to complete. The Franklin County Freedom Rock was moved to its final resting spot at the end of February 2017 in Coulter, Iowa, at the trailhead of the Rolling Prairie Trail that goes from Coulter to Waverly, Iowa. The 20 ton rock was donated by Martin Marietta of Mason City and moved courtesy of Dave's Crane Service of Union. The rock will be painted in the future by Bubba Ray Sorensen in its own unique way that honors America's veterans. So far the rock has had all donated costs and services, but a fund has been set up to pay for the painting of the rock. I'm excited to help support my county's rock! What I love about the Freedom Rock Tour is that it not only pays respect to Veterans, but many rocks have local ties to them and shares the faces of real, local veterans. The original Freedom Rock even has ashes of veterans in the paint. I also love the tourism aspect of the tour. My family and I have checked out a few county Freedom Rocks and I hope to visit the original sometime soon. And for those of you who aren't from Iowa, the Freedom Rock Tour is now going national! Bubba Ray Sorensen is now setting out to paint Freedom Rocks in all 50 states. He has rocks in Iowa, Missouri and Wisconsin so far, and plans in place for the state of Washington's next. Have you ever seen one of the Freedom Rocks before? Have you ever been to the original Freedom Rock? Remember to Comment for a Cause all month long!